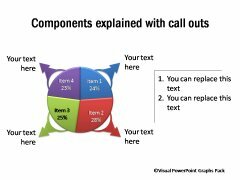 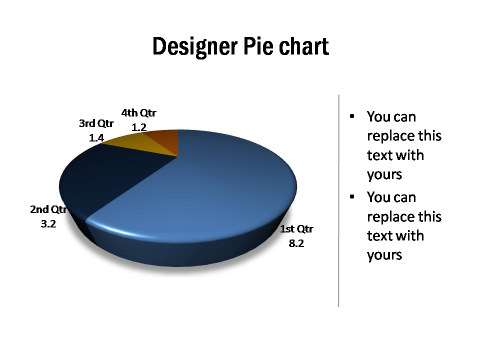 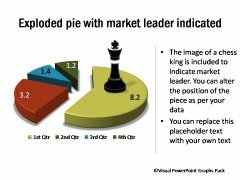 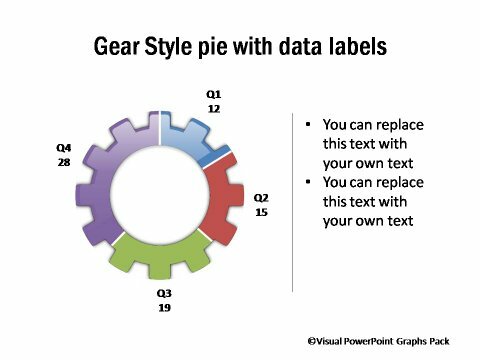 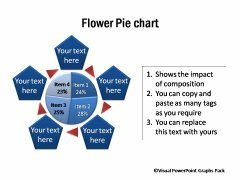 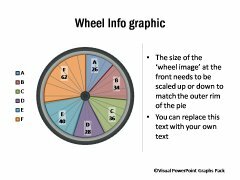 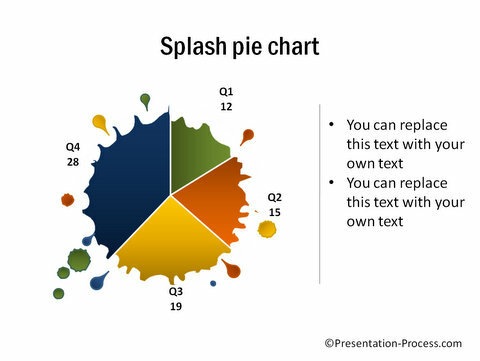 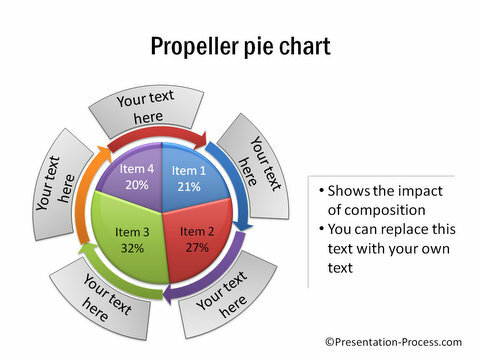 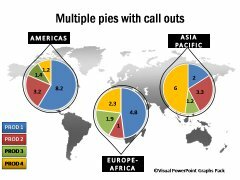 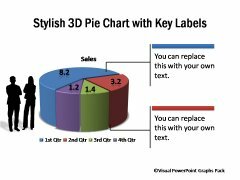 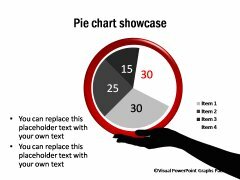 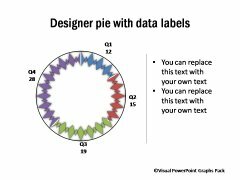 Description: These elegant and designer pie charts stands out from the ‘usual’ pie charts. 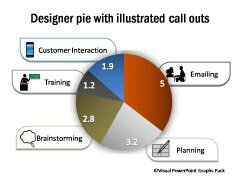 It is tough to believe that it is completely data driven. 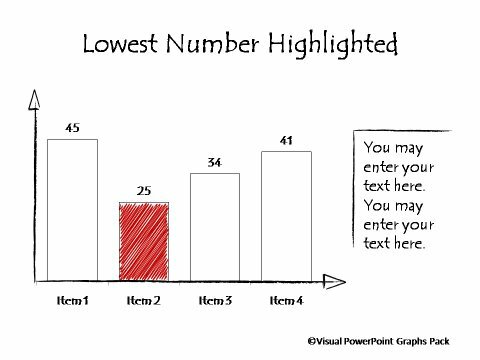 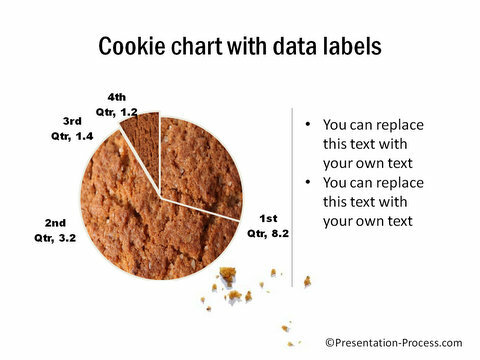 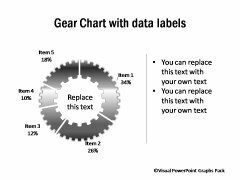 Use the chart when you want your audience to take notice of your slides – like in marketing or brand presentations.